Discover the Perfect Wedding Venue in Central Colorado | Think Colorado! It’s June in Colorado, which means weekends filled with weddings all across the state. Who doesn’t want to get married here? With backdrops ranging from red, rocky mesas to lush, green mountainsides, Colorado has quickly become a top destination wedding location. Central Colorado is an ideal wedding location. Venues here offer a “far away from it all” feeling just two short hours from Denver and Colorado Springs. Invite your guests to celebrate your union at a riverside boutique hotel, historic theater, or authentic Colorado ranch. The possibilities don’t end there. Check out our list of recommended venues, florists, and more in Buena Vista, Salida, and beyond. This charming creekside mountain inn, on 17.5 acres, is just 35 miles south of Salida. Its large rustic barn and caterer’s kitchen makes it the perfect place for weddings, and other special events. Weekend wedding packages include 1 or 2 night stay accommodations. 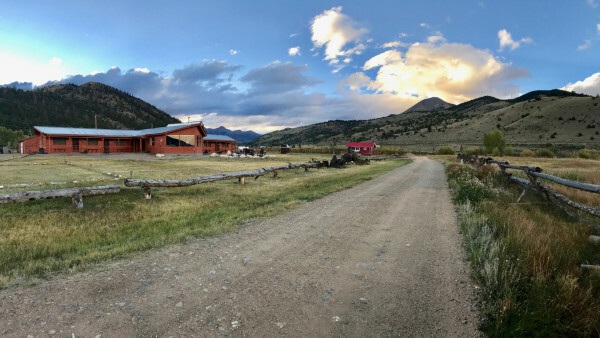 Capture the serenity of Colorado and the majestic beauty of the Rockies at this beautiful, historic ranch. Various ceremony sites and a newly completed event barn are ready for your special occasion. 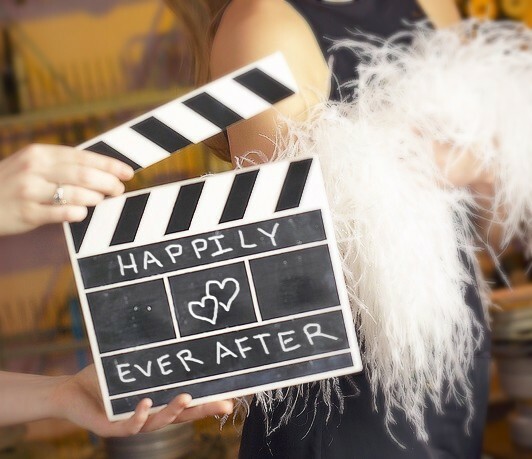 This historic theater in downtown Buena Vista offers the perfect venue for brides and grooms looking for something hip and fun under the shadows of 14,000-foot Mt. Princeton. The SteamPlant Event Center is central Colorado’s uniquely beautiful and historic venue for weddings, meetings, conferences, banquets and more. At the Surf hotel, guests enjoy a sense of luxury without pretension inspired by the understated elegance of European hotels and the spectacular natural beauty of its home on the Arkansas River. Once you have your venue booked, it’s time to consider the details. For flowers, check out Rancho Verde Flowers, and for catering, visit Rusting Ram. For more information on weddings in Central Colorado, Heart of the Rockies Wedding Association is another fantastic resource.